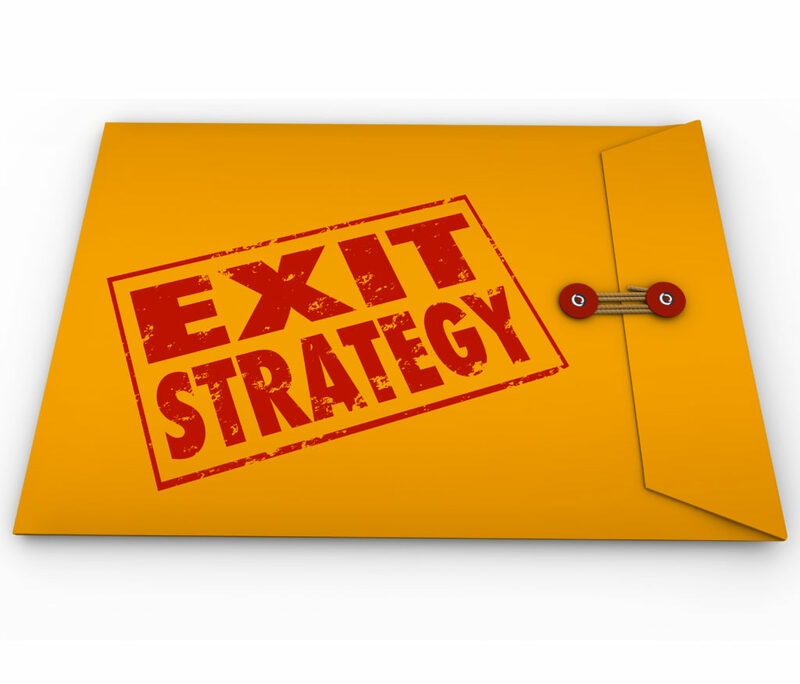 Business owners engaged in business exit planning are able to react more quickly to new events. Unfortunately, owners often fly without Exit Plans, co-pilots, or maps to help them when storms force them to alter course toward their business exits. If an unanticipated event arises (such as a deterioration in the economy), they shelve their exit planning thinking (and thinking is all they have since they haven’t created a written plan) because their only option is to wait for conditions to improve. These successful owners would never consider a similar passive response to be acceptable in a business plan. If the value of an Exit Plan isn’t obvious yet, let’s look at 5 Reasons You Can’t Afford to Ignore Business Exit Planning. (1) You are far from the only fish in the sea. Estimates indicate that there are approximately 7.5 million business owners in the United States, and 65% of survey respondents planned to leave their company within a decade or less. That could result in a glut of companies on the market, driving down valuations and giving new leverage to buyers. (2) if you are a Baby Boomer (born between 1946 and 1964) the generation following you is not nearly as big so expect far more sellers than buyers in the marketplace. This too, adds to the glut. (3) Even during boom times less than half of the owners who tried to sell their business actually were able to sell. (4) Unless your company is superior to its competitors because there’s something about it that a buyer can use to make more money than you do (or other businesses in your industry do) a rising tide is going to lift you only as much as it lifts that glut of competitors. (5) If you select “wait for rising tide in the economy and the M&A market” as your exit strategy, you’ve lost control of the timing of your exit, how much and the terms of payment you’ll receive, and even the type of buyer. Are you confident that the next boom cycle will appear when you need it? Among the benefits of exit planning are: laser focus on the value-building aspects of the business that buyers seek; time-sensitive accountability for each action step necessary to build value; and benchmarks changes in business value. Contact me today at don@keystonebt.com to begin your business exit planning process.